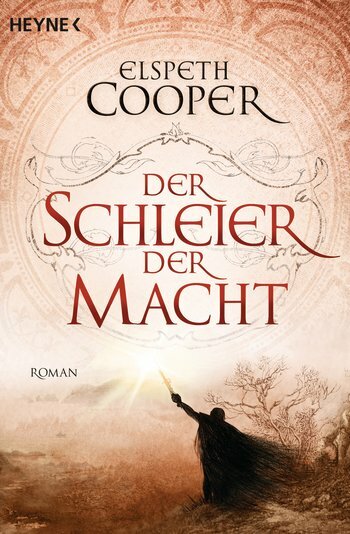 My spies have reported that this beauty will be the cover of the German edition of The Raven’s Shadow, out later this year. 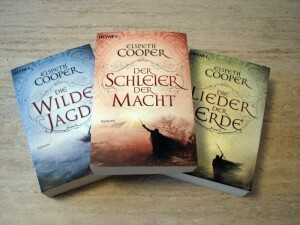 Hats off to Heyne, who are producing a wonderful set of covers for the series – they look awesome on the shelf together. I can’t wait to get hold of a copy. Der Schleier der Macht translates as The Veil of Power. Hazarding a guess at why they’ve changed the title, it occurs to me that it might be because Der Schatten des Raben, which is a literal translation of ‘the raven’s shadow’ doesn’t exactly trip off the tongue! Der Schleier der Macht will be published in Germany on 14 July 2014, in paperback. In the meantime, I’ll be up here in my office, basking. As you do.